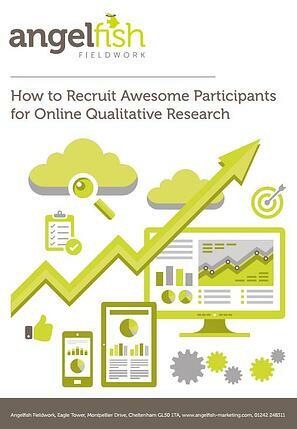 How to recruit awesome participants for online qual! Need awesome participants for your next online qualitative research study? You've come to the right place! Fill out the form on the right to download your guide now!